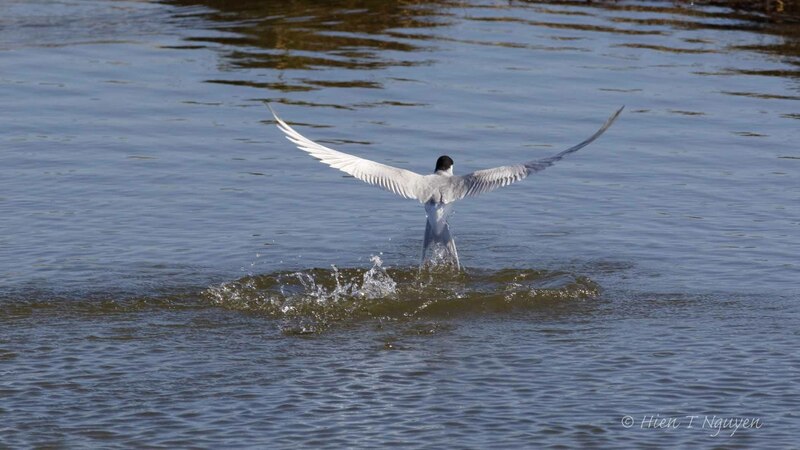 The following series of photos shows Common Terns doing graceful acrobatics to find food at the Edwin B Forsythe Wildlife Refuge. 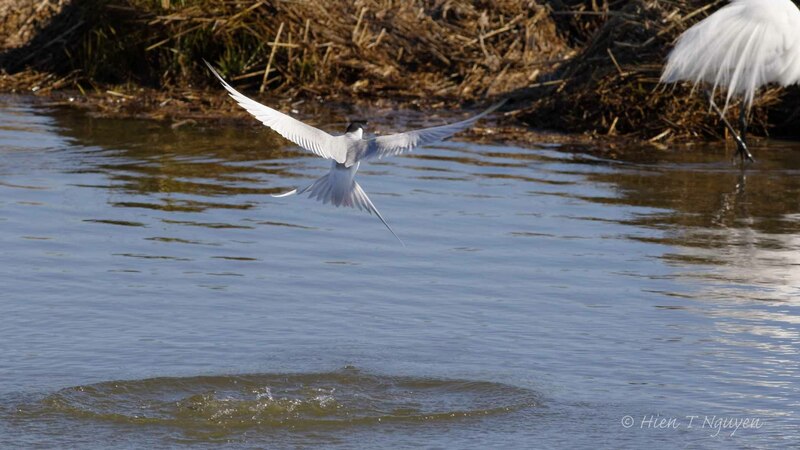 Common Tern missed catching a fish. 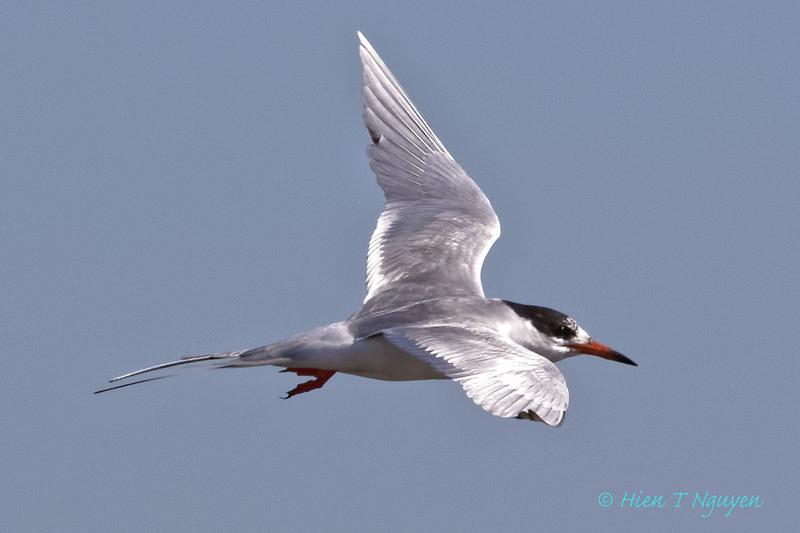 Common Tern, a fraction of a second after missing a fish. unspeakably stunning & breathtaking. thanks for sharing. Thank you for stopping by! Glad you like the photos. 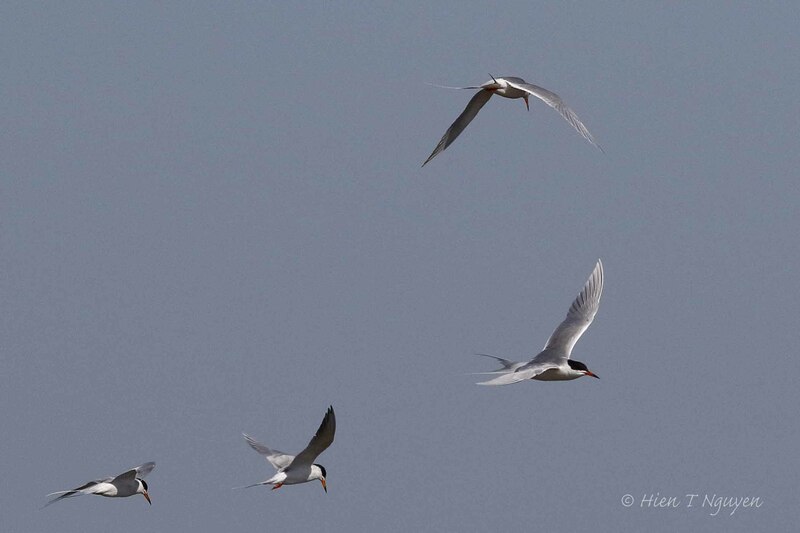 I agree, a great choice for the challenge, there are few birds as graceful in flight as terns! Thanks Jerry. They are also quite fast and crisscross the sky constantly. I see your take on the challenge is like mine. Our feathered friends are so graceful in their natural environment! Great shots! Thank you John! Your photos of those hawks are winners! Pingback: Graceful: Frost | What's (in) the picture? Thank you Jenn for visiting and commenting! Beautiful captures of the action. I’ve always admired your ability to get such vivid images of birds in flight.